A few years ago, filmmaker Shane Black made an unlikely but inspired choice to helm Marvel’s Iron Man 3. 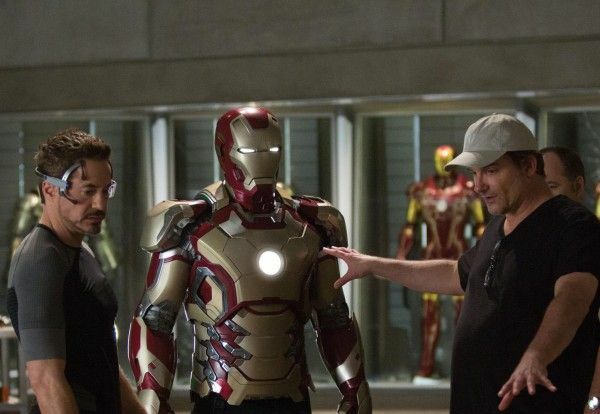 The project marked a reunion with his Kiss Kiss Bang Bang star Robert Downey Jr., and it resulted in massive box office success and Marvel Studios’ most interesting—and entertaining—film to date, turning superhero conventions on their head and peppered with Black’s signature dialogue and penchant for character dynamics. 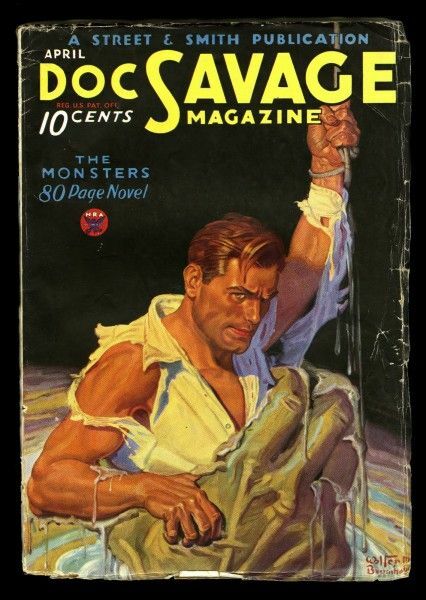 And so coming off the success of Iron Man 3, many were eager to see what the director would do next and how he might “cash in his chips” so to speak, and the first project to arise was mighty promising: Doc Savage. 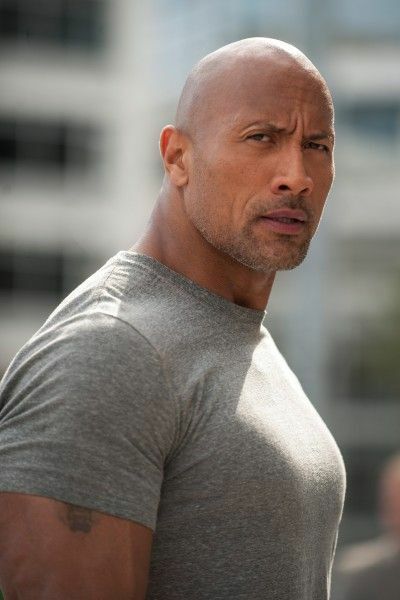 Back in 2013, Black signed on to write and direct an adaptation of the 1930s pulp Doc Savage for Sony, which follows the adventures of a character who can basically do it all—he’s a physician, surgeon, scientist, inventor, explorer, and even a musician. At the time, Black expressed to us his desire to maintain the 1930s setting and embrace the Capra-esque nature of it all, but we haven’t heard much about the film since that time, with Black most recently co-writing and directing the 70s set buddy cop thriller The Nice Guys with Ryan Gosling and Russell Crowe. He’s next set to helm the tentpole The Predator, so what happened to Doc Savage? Black has been intent on finding a physically imposing actor for the role, and while Chris Hemsworth’s name was bandied about a few years ago, Johnson seems like an ideal choice and it’s perfectly understandable why Black would want to wait. Johnson has never really gotten the chance to play a character quite like Doc Savage—an intellectual adventurer-type—and in the hands of Black we can bet the actor will be given an excellent script to work with. Johnson has his own hands full with Baywatch, Fast 8, and Rampage filling up this calendar year, but here’s hoping he sparks to the idea of Doc Savage and carves out time in 2017 to team up with Black, because boy does that sound like a dynamic duo.